For 23 years, Fr. 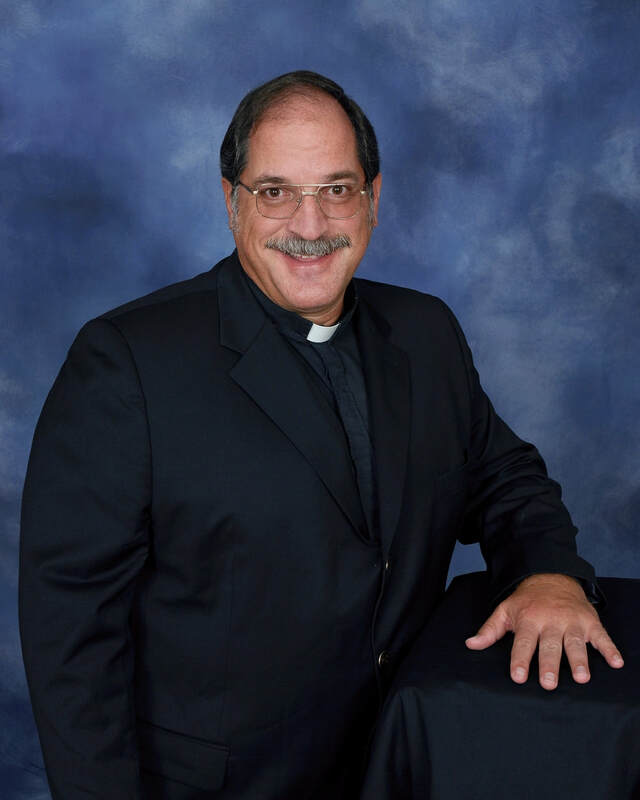 Ed has been Pastor of Assumption Catholic Church in West, TX. He was ordained a priest by Bishop John McCarthy on May 30th 1987 at St. Louis Church in Austin. For 4 years he attended Incarnate Heart of Mary Seminary and the College of Santa Fe in New Mexico, then the University of St, Thomas in Houston for another 4 years before being ordained. His first assignment was at St. Louis Church in Austin; then assigned to Assumption Church in West. Fr. Ed was blessed to have wonderful parents, grandparents, and an older brother and sister who taught him to pray and took him to Mass at their home parish Holy Rosary in Frenstat, ten miles outside Caldwell TX. (512) 398-4649 or one of the Deacons.